Are you a Colorado Springs homeowner thinking about re-siding your home? You’ve probably heard people talk about lap siding; maybe you don’t know what it is. Or, perhaps your current home has lap siding, but you’re not sure whether it’s the way to go with your residing project. We’d like to explain to you both what lap siding is, and why it’s a good choice for your home. “Lap siding” gets its name because the individual planks overlap each other. We’re going to talk about three different types. This is the most common type of lap siding; it is also called “Dutch lap” or “clapboard” siding. The siding is installed from the bottom up, and so the bottom edge of one plank overlaps the top edge of the plank underneath it. The bottom edge of the siding is also a bit thicker than the top edge, and the planks are available in different widths. (The most common is 5 ¼”.) The planks are typically 12 feet long; this minimizes the number of visible seams around your house. You can stick to a single width, or mix and match to create a custom look and draw attention to different areas of the outside of your home. Shiplap is experiencing a renewed popularity thanks to home-design shows and can be used both outside and inside your home. It has the appearance of boards that are laid right up against each other, though it is installed with a tongue-and-groove system, similar to that of some types of flooring. Fiber cement siding has the look of wood or vinyl with none of the downsides of those materials. James Hardie invented its fiber cement siding more than 30 years ago, and it stands up against vinyl, wood, and wood composite, three other common siding materials. Why is Lap Siding a Good Choice for My Home? James Hardie siding is the most popular in North America because of the quality of its HardiePlank lap siding. It’s noncombustible. 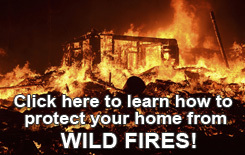 It won’t ignite when exposed to direct flames, nor will it act as an accelerant. It also resists warping, rotting, splitting, cracking, and mold growth. Insects and other unwanted pests are no match for it—they won’t be able to breach it and come to visit. HardiePlank lap siding is available in three different finishes: Smooth, Cedarmill (this has a soft wood grain) and Rustic Cedar (this has a more natural cedar look). Both Smooth and Cedarmill are available with a rounded beaded bottom edge or without. Check out the James Hardie photo gallery for ideas! James Hardie spent time examining the effects of climate and weather on its siding and created the HardieZone® system to ensure that customers got the best siding for their region and that it stayed beautiful for the duration of its installation. Colorado Springs is in HZ5®, and the siding used here is able to withstand the damaging effects of precipitation and bitter-cold temperatures. That includes the color. 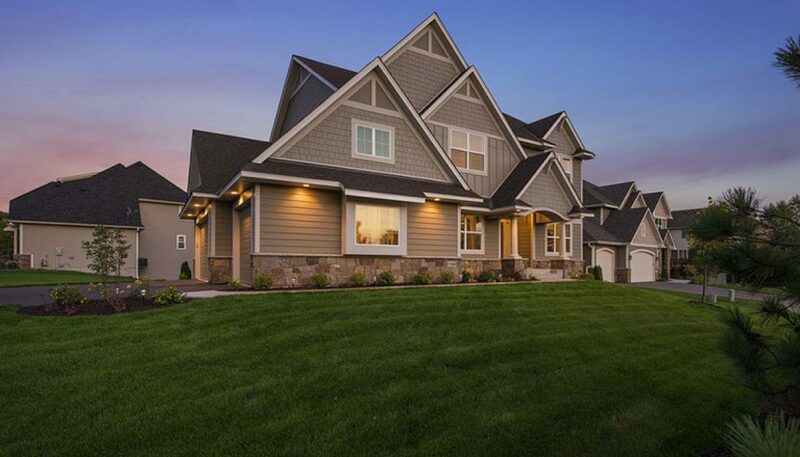 Hardie uses its ColorPlus® Technology on all of its siding options. Multiple coats of color are painted onto each plank, and the coats are baked in between applications. The vibrant color of your siding lasts, and won’t be damaged by the elements or by UV rays from the sun. Hardie siding is a great choice for your residing project because it’s easy to care for. While the elements are no match, dirt, pollen, and other debris will need to be cleaned off the siding from time to time, using just a mild soap, a soft brush or cloth, and a rinse courtesy of your garden hose. Are you ready to get started on your project? Do you have more questions? 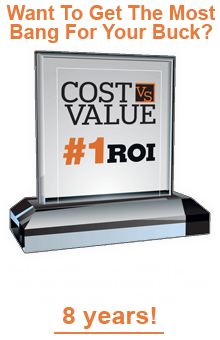 Contact Siding Pro via our website or call us at (719) 433-0300 and get your free, no-obligation consultation and quote!